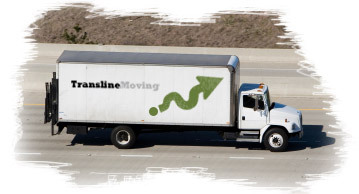 TranslineMoving is Toronto moving company, specializing in long distance moving services. We pride ourselves in excellent customer service, top quality moving services and exceptional professionalism. We strongly believe that customer satisfaction is our top priority, our business is built on referrals from our satisfied clients. For your convenience TranslineMoving offers flexible schedule, including evenings and weekends. For safety of your personal item we offer fully trained, licensed and insured professional movers. For the best customer service experience we offer friendly, caring and helpful customer service representatives, polite and professional movers. Please remember that we care about your personal treasures as much as you do. 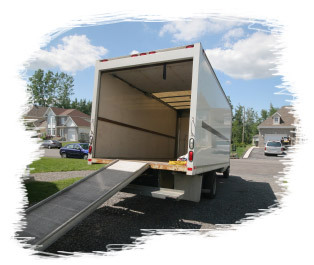 Call us today at (416) 628-5336 for a free moving quote.